Iron Man, launched in 2009, is perhaps the most revered of all three Iron Man slots. This slot by renown software providers, Playtech, is based off Marvel’s superhero franchise, Iron Man which went on to produce two sequels by the same name. This slot is part of the Superhero slots that can award you a Marvel Jackpot prize of 20,000. This jackpot is created from a pool of other superhero slots by Playtech who, together, pull their resources to create this jackpot. This game is also part of the slots by Playtech that have the 4 progressive slots. If just looking to be entertained, you can play the game for free with no download requirement. If you love the free version and feel that you are ready for some real money action, join the superhero. This slot has 5 reels and 20 paylines. It is based loosely on the Missile Attack storyline as is the movie. Because the slot is based on the movie, then we know for sure that some icons must be present. 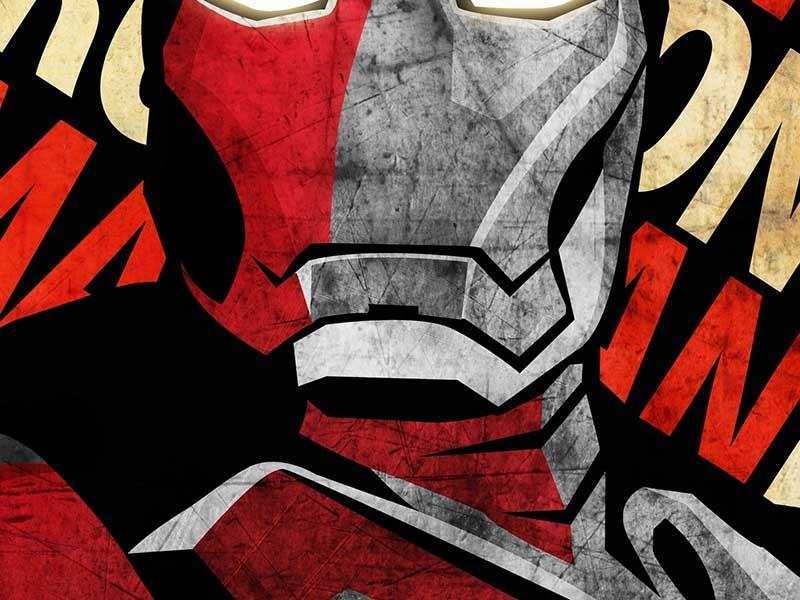 The Iron Man symbol is one that will win you some handsome amount. The Iron Man logo icon is also present and represents a bonus feature on the Iron Man online slot. Other notable logos that are present include Tony Stark, a laser-shooting superhero, a flying superhero, a briefcase, and missile. The regular card numbers 10, J, Q, K are also part of the slot. The Iron Man icon is the wild symbol for this casino game. This slot has a stackable wild which is transformed into an expandable wild. The stackable wild means that this icon will occupy an entire reel and increase your chances of winning. The symbol will then expand and cover a large area of the gaming machine increasing your winning combinations. This is especially the case if the wilds land on the 2nd, 3rd and 4th reel. The wild is stacked when one wild symbol falls on another. If you manage to get five wild symbols on the active paylines, you will receive 1000 coins. The scatter symbol is the Iron Man logo. If you receive two or more of those scatter symbols, your scatter bonus and free spins. Also, you may get you missile attack bonus activated which will see you win some amazing payouts as well. The minimum deposit required for real money slots in the UK is one cent per active payline. The maximum deposit is £5 per active payline which makes your maximum deposit £125. The jackpot pays 5000 coins and the second jackpot rewards 1000 coins. Iron Man online is a sport worth your while. The game is fun and the payouts are quite handsome. It’s, however, unfortunate that Playtech will no longer provide games from the Marvel Superhero franchise. 0 responses to "Iron Man Slot"